On the nose there’s beautifully warm and rich fruit laced with spice and earthy notes. After aeration, a core of black cherry appears with peripheral notes of dried leather, dark chocolate, and strawberry. 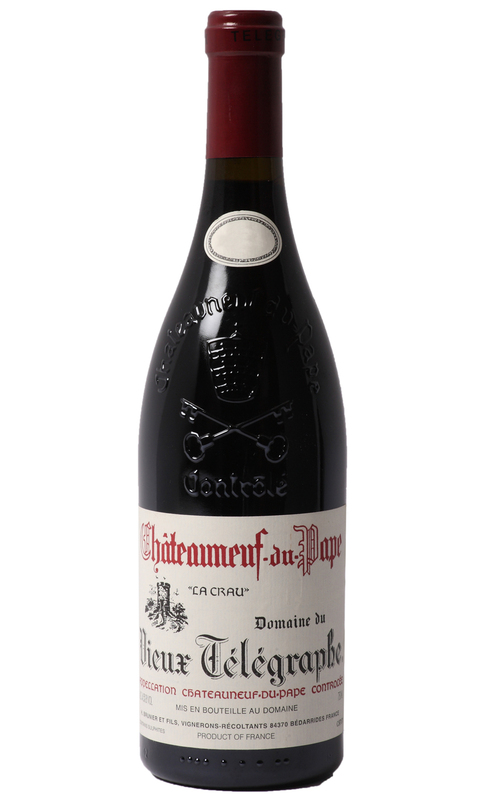 The palate, as one would expect with quality CNP, delivers abundant rich black fruit, with plenty of spice and silky tannin. This vintage possesses plenty of power and weight, and although accessible now, it does certainly have the quality to warrant further cellaring. Treat this wine correctly; decant for two hours, serve with a rich venison dish, and you will be thoroughly rewarded.